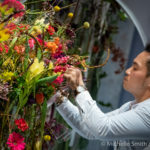 Leopoldo Gomez is a renowned international teacher of Floral Design, based in Mexico City. 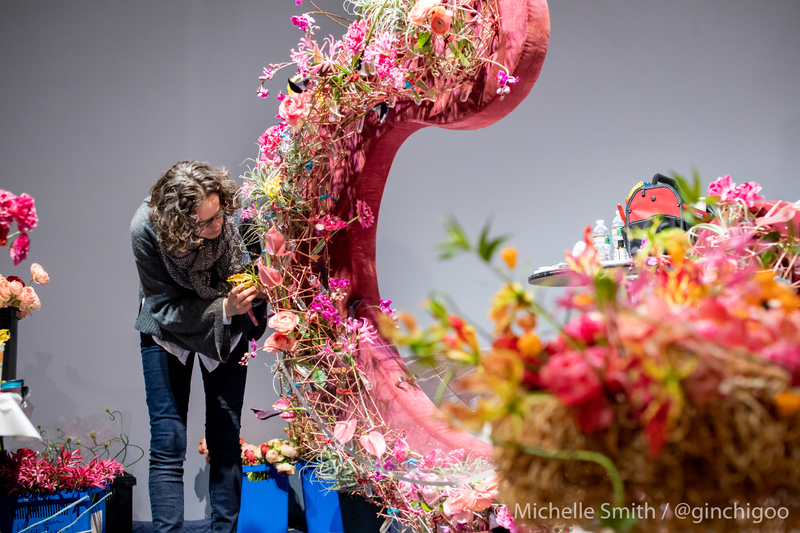 His style is widely acclaimed and sought after for its striking color palettes, vivid combinations of textures, and masterfully-crafted armatures and structures. 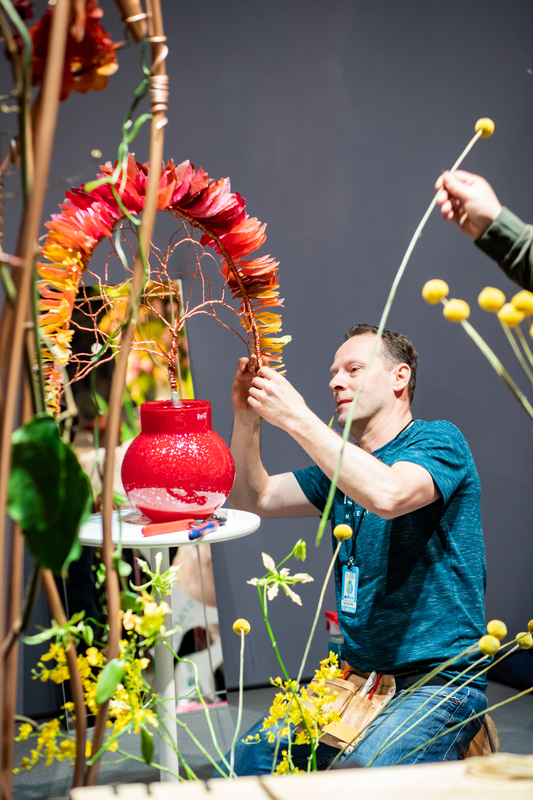 He describes his work as “introspective” in which the essence of nature can be perceived and intrinsic treasures can be discovered. 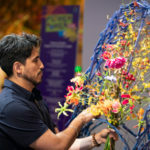 Mexico City – from the ultramodern architecture and beautifully preserved historical landmarks, to its rich culture – has provided Gomez with a very unique setting in which to draw inspiration for his intricate works. 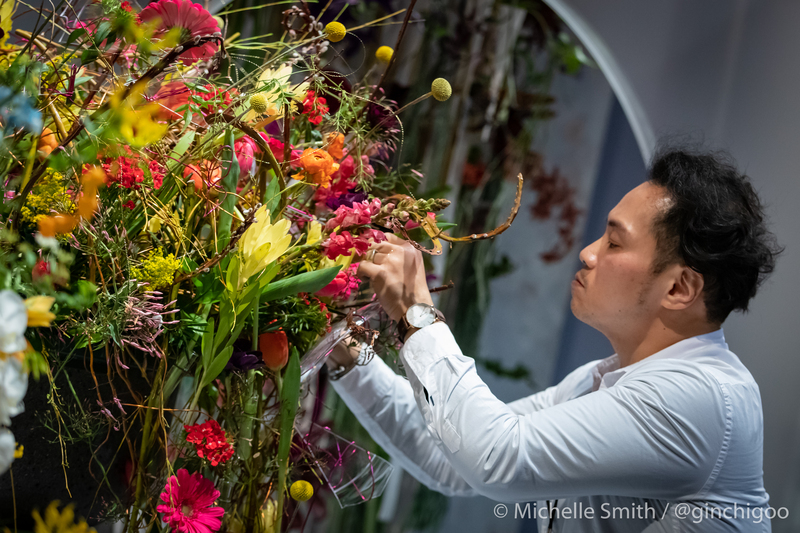 Leopoldo’s captivating body of work has been published in numerous periodicals including Fleur Créatif (Belgium), Flowers& (USA), Florists’ Review (USA), Nacre (France), Revista Clip (Spain) and Today Magazine (Korea), with the most notable being Isabel Gilbert Palmer’s trendsetting book, Formidable Florists in 2015. 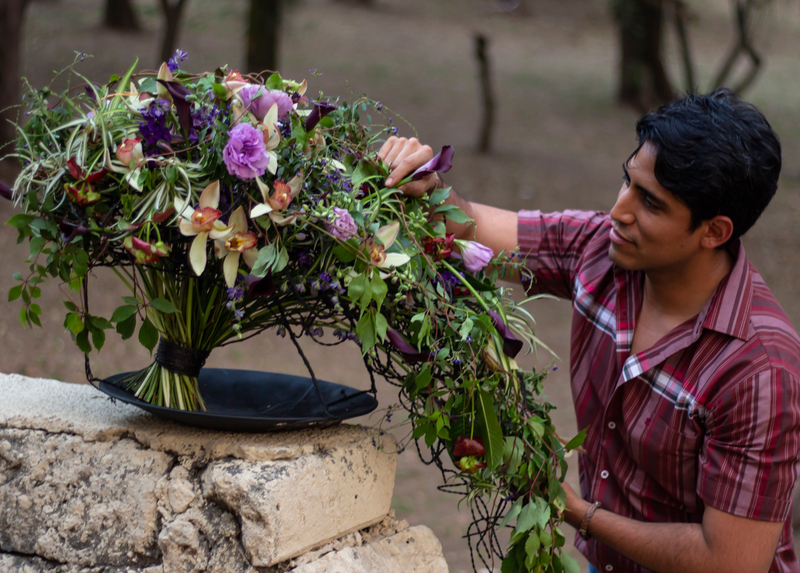 After several years of working and teaching for Smithers Oasis Mexico, Gomez co-founded the Centro de Arte Floral. 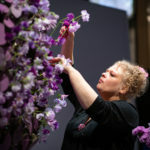 It offers a full curriculum for floral professionals and novices. 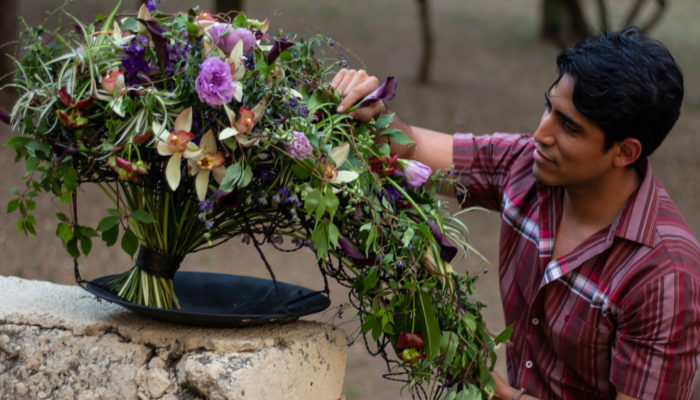 Gomez teaches year-round at his school, which offers international courses on-site at the facility as well as intensive courses abroad. 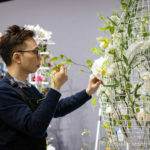 Besides floral design and teaching, his hobbies include football, basketball, traveling, gardening and cooking. 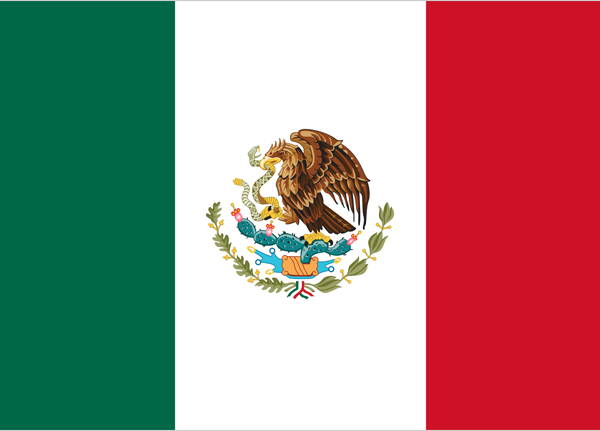 Leopoldo Gomez is representing Mexico on behalf of FTD. 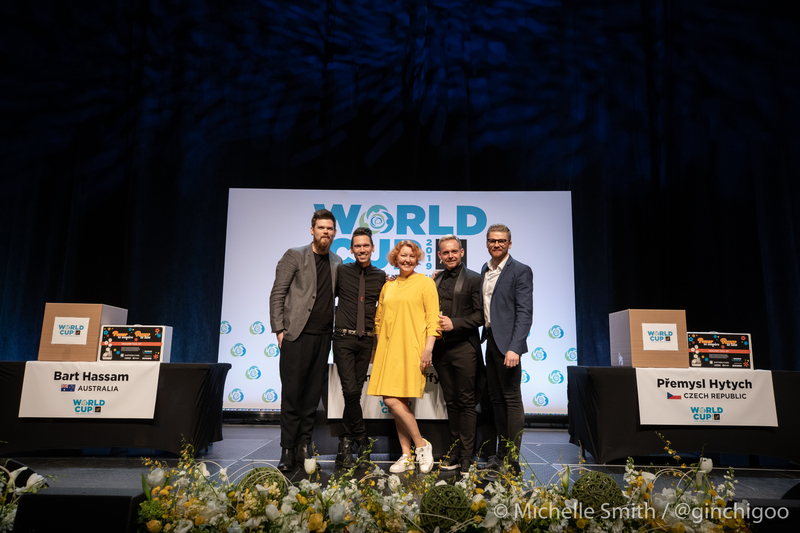 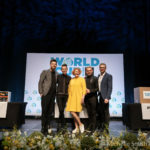 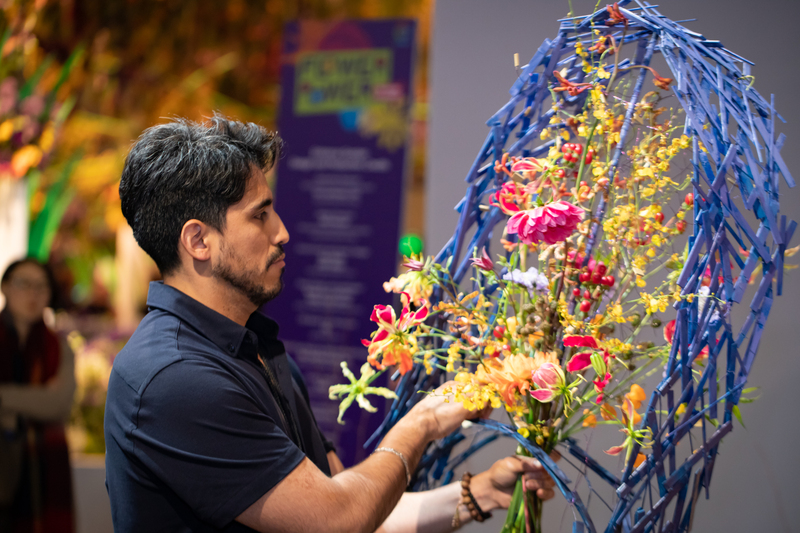 FTD World Cup 2019 is the most prestigious floral design competition showcasing the most talented floral designers around the world. 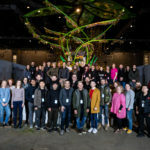 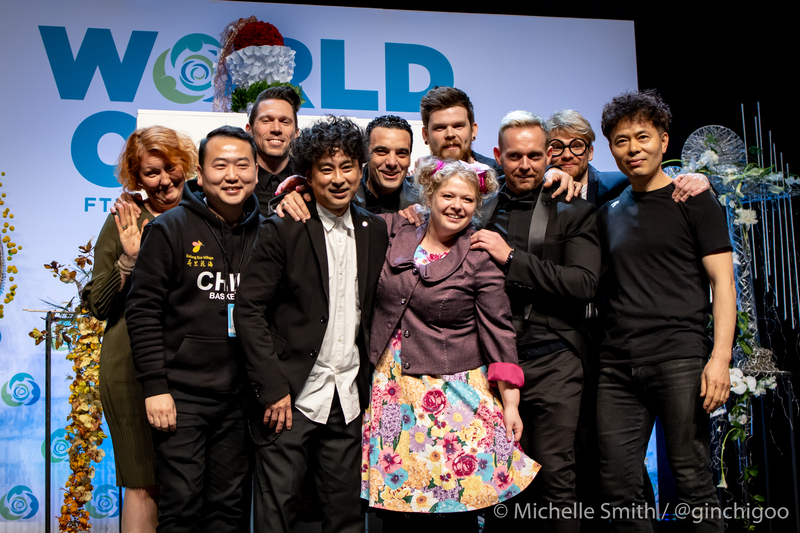 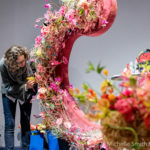 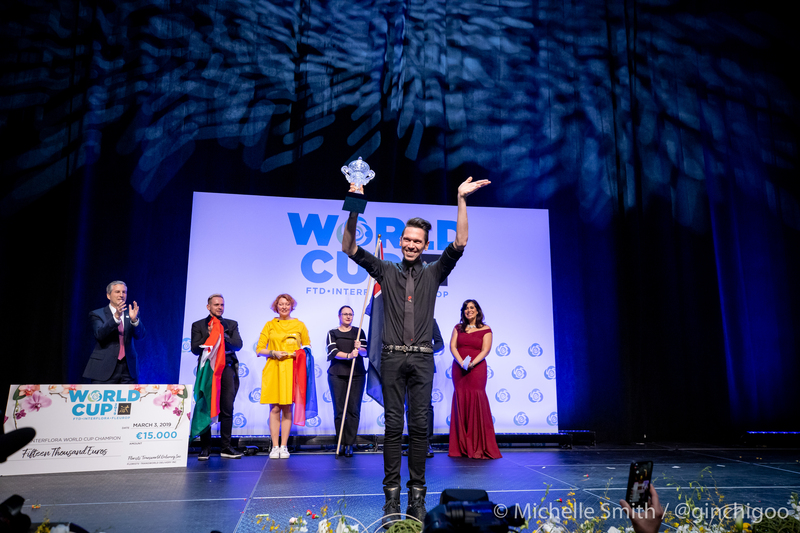 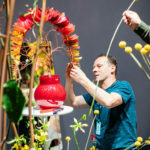 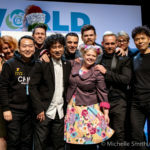 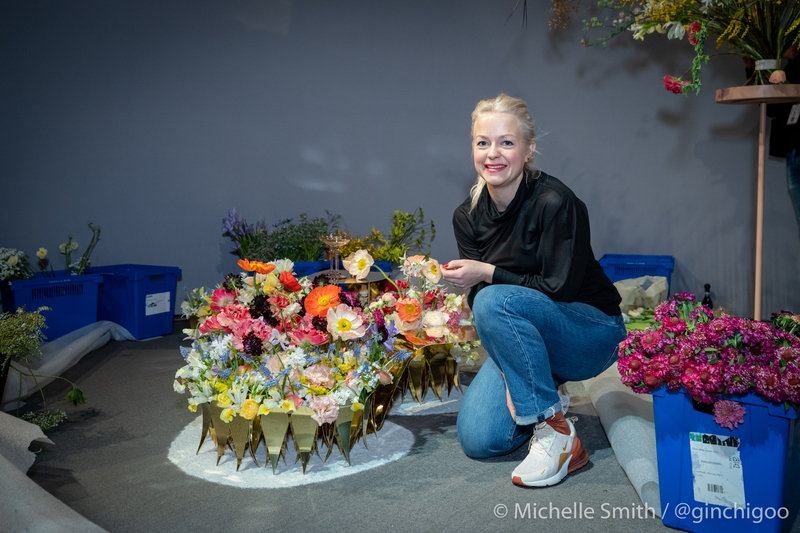 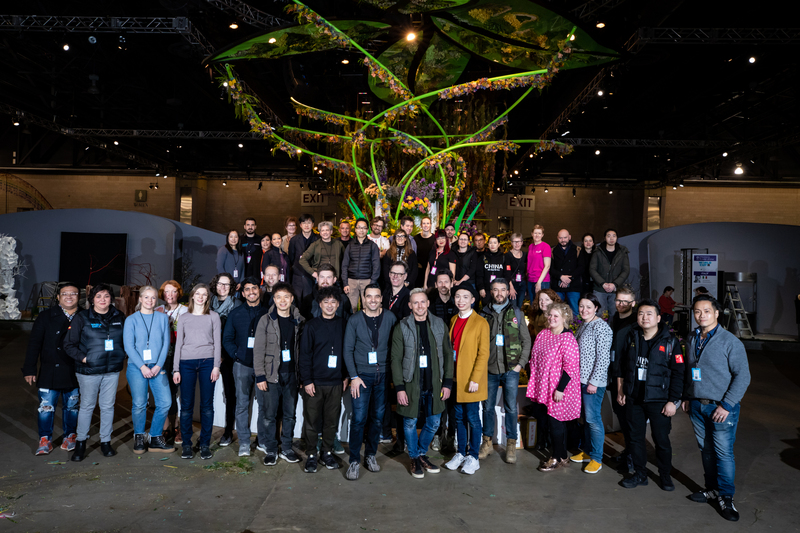 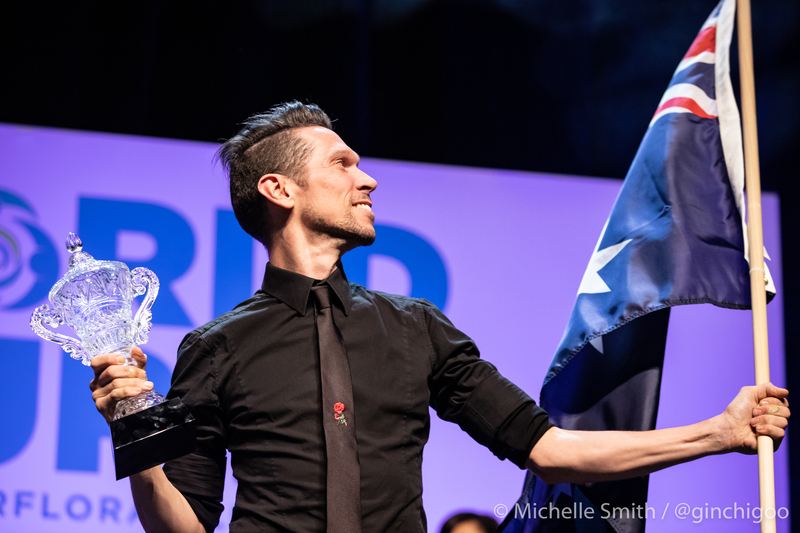 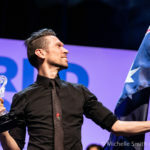 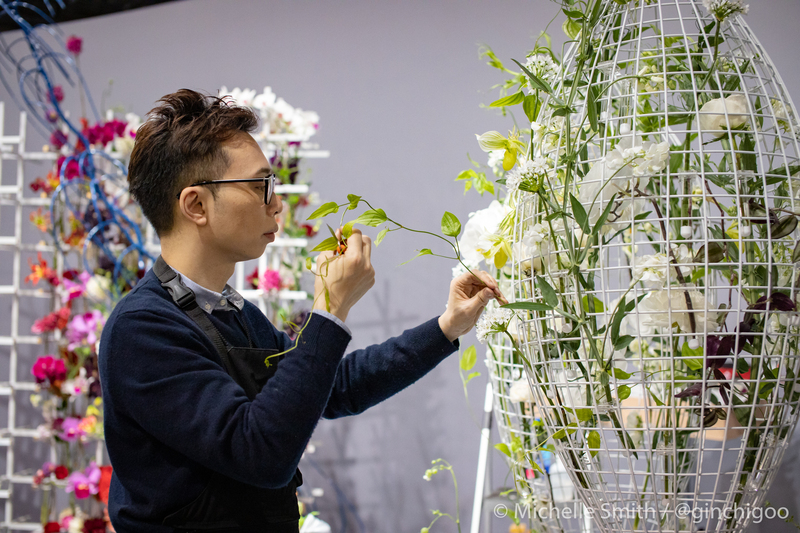 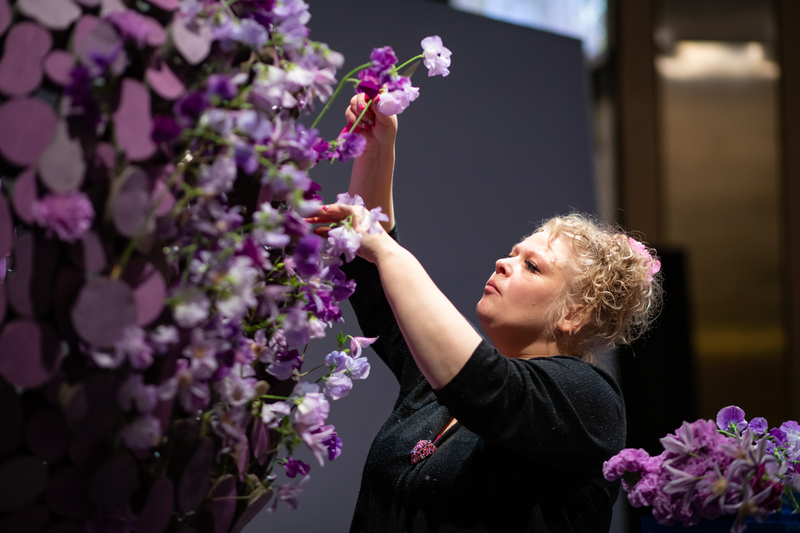 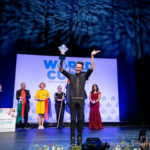 Learn more about the talented floral designers from around the globe who competed in FTD World Cup 2019. 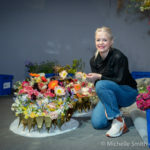 © Florist's Transworld Delivery, Inc.